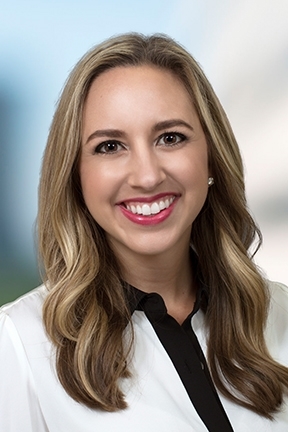 Jamie Safier is a Director at LMI Capital where she is primarily responsible for sourcing capital for commercial real estate transactions of all asset types including multifamily, retail, office, self-storage and industrial. She joined LMI in 2011 and has established prosperous, enduring relationships with multiple lenders, brokers, and property owners. Prior to joining LMI, Jamie worked in the Financial Institutions Group at FBR & Co., an investment bank based in the Washington DC area. She constructed full valuation analyses for banks and thrifts, modeled merger and acquisition transactions for banks and registered investment advisory firms, and developed quarterly bank and asset quality reviews. Jamie holds a BBA in Finance from The University of Texas at Austin.